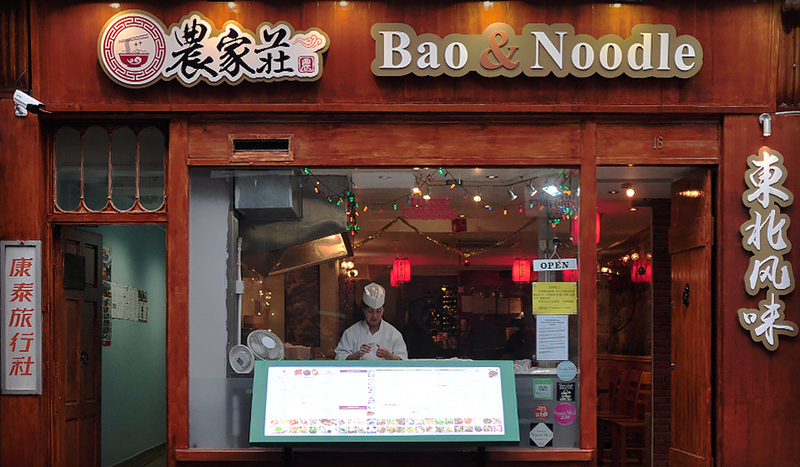 Introducing Lisle Street’s latest restaurant recruit, Bao & Noodle. Joining the ranks of Chinatown’s esteemed Eastern eateries, Bao & Noodle brings delicious Dongbei cuisine in spades. 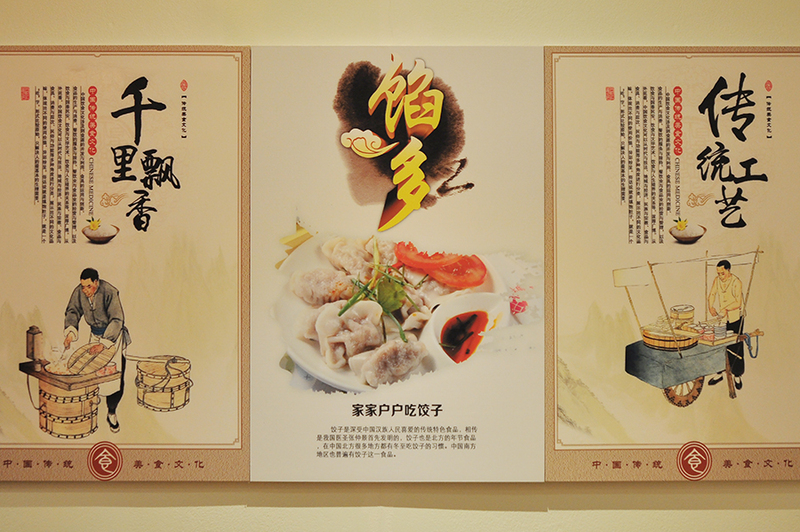 Dongbei (formerly Manchuria) is the northeastern region of China whose – due to harsh winters – traditional cooking style is hearty, oily and rich in flavour, often underpinned by its use of preserved and pickled food like napa cabbage, potatoes and cabbage. 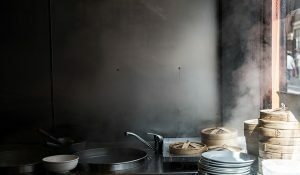 Bao & Noodle presents its diners with a brand new, bona fide northeastern China foodie experience. And they do exactly what it says on the tin: buns and noodles. Their mouthwatering signature dishes include authentic Manchurian glass noodles with shredded pork, deep-fried battered pork in sweet & sour sauce, plus boiled fish with bean sprouts in hot chili oil. Trust us, their xiaolongbao (steamed buns) are so good that they’re fast becoming hailed as the best in London. 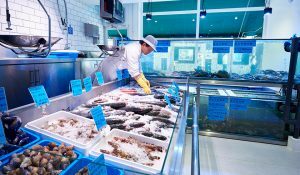 Expect tasty fillings like minced pork, crab and spicy vegetable. 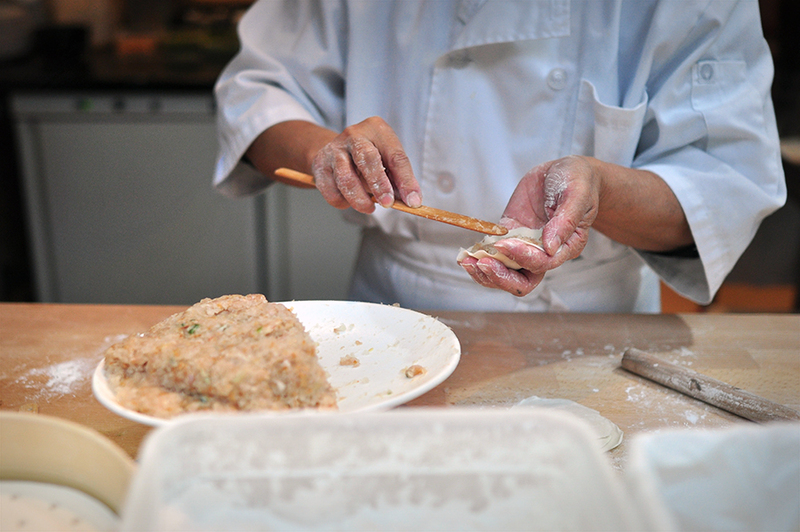 For a spot of theatre, check out Bao & Noodle’s crescent-spaded hand-made dumplings, prepared by an expert chef right before your eyes. And of course there’s a veritable cornucopia of assorted noodle types lining up to satisfy your taste buds too. Bao & Noodle comes with something of a pedigree; both of their chefs have worked at Michelin-starred restaurants. If you fancy a dish with a little more fiery kick, they prepare sumptuous Sichuanese dishes as well. Beef and ox tripe in chili sauce, fish slices boiled in hot sauce and spicy crayfish will not fail to disappoint even the most discerning of heat-loving diners. For a spot of privacy – or some post-dinner fun – Bao & Noodle has a selection of private rooms, which are equipped with great dining facilities and KTV karaoke.